The Bernese Oberland has been described as the "playground of Europe" and is the birthplace of alpine tourism, especially in its eastern part with the famous tourist resorts of Interlaken, Lauterbrunnen, Grindelwald and Meiringen. The Bernese Oberland has been described as the "playground of Europe" and is the birthplace of alpine tourism, especially in its eastern part with the famous tourist resorts of Interlaken, Lauterbrunnen, Grindelwald and Meiringen. The region at the foot of the trio of Eiger, Mönch and Jungfrau is amongst the most popular walking and mountain regions in the Alps today. Daniel Anker, one of the most renowned alpine journalists in Switzerland, presents us with 50 selected one-day and multi-day walks in his local Bernese mountains. The selection offers something for everyone and includes many a "secret tip", ranging from a stroll through the open-air museum at Ballenberg, a promenade along the lake Brienz and a walk to the Giessbach falls, to more demanding, scenically impressive paths onto rewarding summits, e.g. Schilthorn or Faulhorn. There are also hut and pass walks in the repertory of this handy guide. All the selected walks can be reached easily by bus or train and can be combined to make multi-day walks. 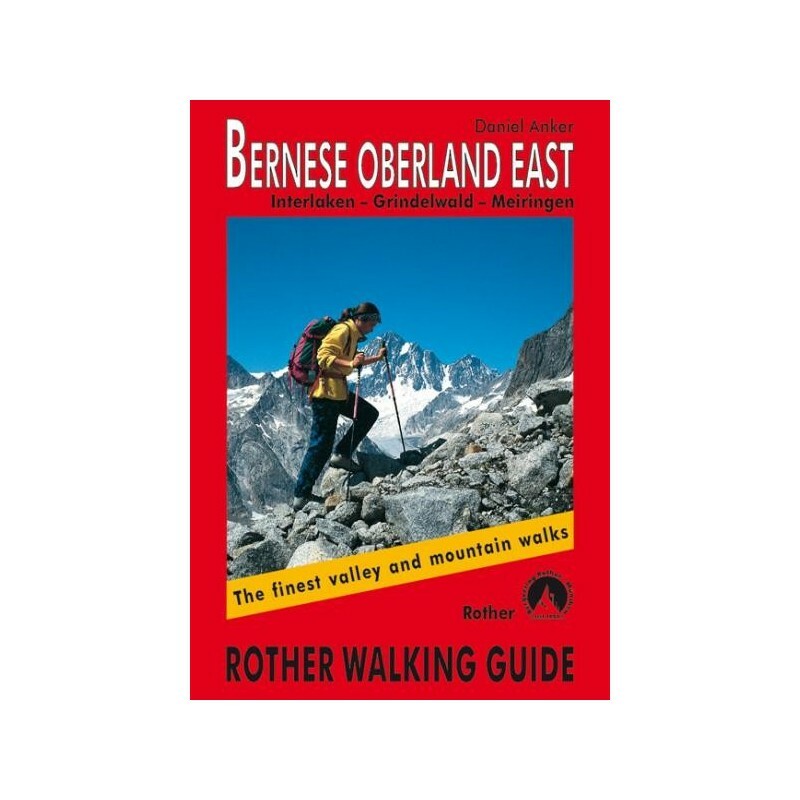 Together with the volume "Bernese Oberland West" there is a wide network of paths giving you the opportunity to explore the Bernese Oberland at its best - for day hikers and for long-distance trekkers. 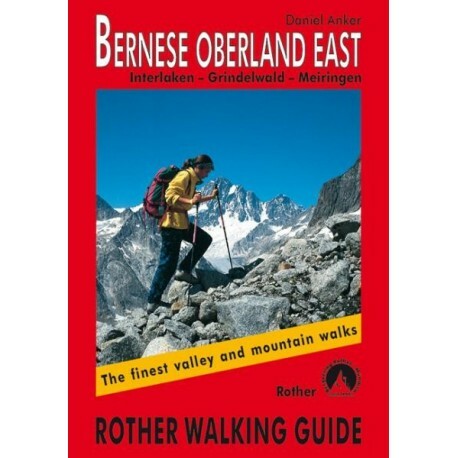 The author not only provides detailed route descriptions, but his texts and excellent colour photos inspire you with an enthusiasm for his homeland. With each walk you will find details of bus connections, accommodation and places to eat as well as tips for alternative walks. 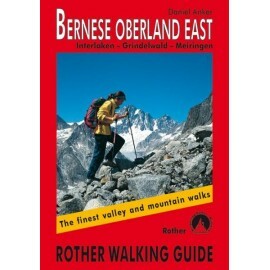 All the walks include small walking maps and are graded in three colours for easier identification.